There are two basic types of life insurance: term and whole life. Term insurance is purchased for a specific time period or term that you will need insurance. It can be purchased for as little as 1 year and up to 30 years. Whole life insurance, sometimes referred to as permanent insurance, is insurance that you have for your whole live. There are several types of whole life insurance including traditional whole life and universal life. The types of life insurance available for groups are significantly different than life insurance purchased by individuals. The professionals at Grubbs Insurance can help you determine the right kind and amount of insurance needed to protect your family, and provide quotes from multiple insurance providers to help you get the best rate possible. 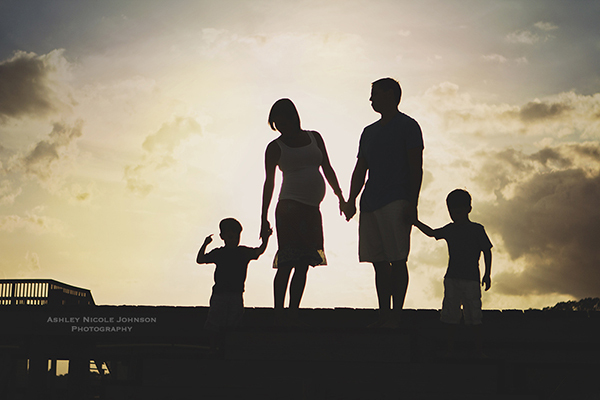 Term life insurance is the most basic type of coverage, paying only if death occurs during the term of the policy. Most term policies have no other benefits or provisions. There are 2 types of term life insurance – level term and decreasing term. A 20 year level term policy for $100,000 will pay $100,000 if the covered individual dies at any time during that 20 year period. A decreasing term policy might start at $100,000, but the death benefit decreases over time. This type of policy is usually used to cover mortgage or other debt expense that would also be decreasing over time. The important thing is to make sure you have enough to provide for your family if something should happen to you. Whole life insurance covers you for life and pays a death benefit even if you live to be 100 years old. With traditional whole life, the policy is designed to have the same death benefit with the same premium for life. As you could imagine, premiums for an 80 year old would be quite expensive. To offset this expense, a whole life insurance policy charges greater than normal premiums at younger ages, investing the difference to be used to supplement the premiums paid in later years. Universal life policies offer more flexibility than traditional whole life policies, like investment choices and the opportunity to borrow from the “invested” portion of the premiums. Choosing the right life insurance policy for you is not always straight forward and rarely the same as your relative or neighbor. Schedule an appointment with one of our life insurance specialists today to determine the right level and type of coverage for you and your family.